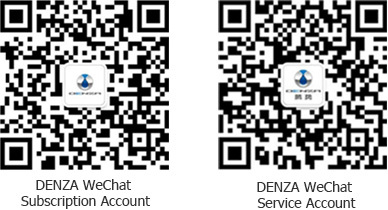 DENZA Official WeChat Accounts (service account and subscription account) provide car owners and customers with comprehensive online services, such as test driver ordering, finding the dealer and charging piles, which give you a carefree journey. 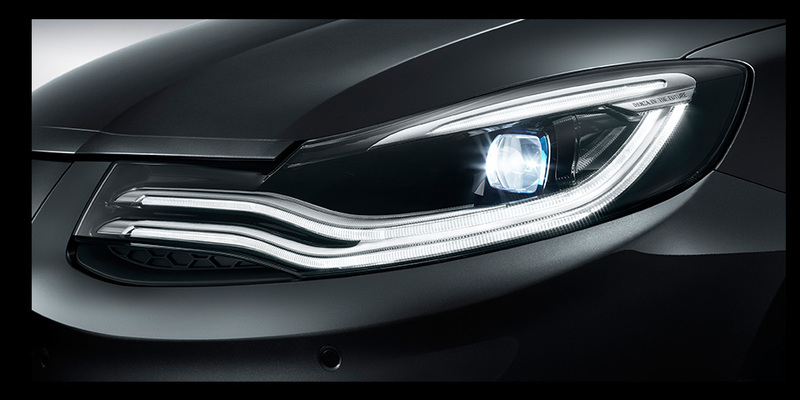 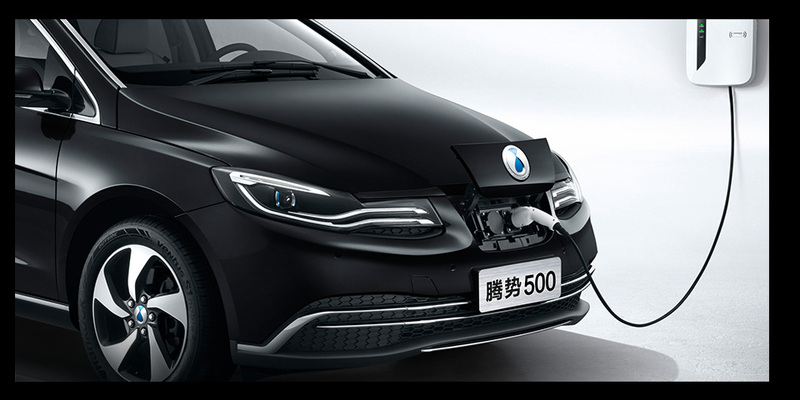 You can fully feel the pleasure of driving DENZA electric car via sharing and experiencing more colorful electric life via car owner forum and activities area. 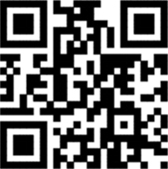 Scan the QR code to visit DENZA mobile site with your mobile browser. 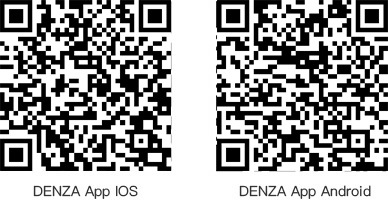 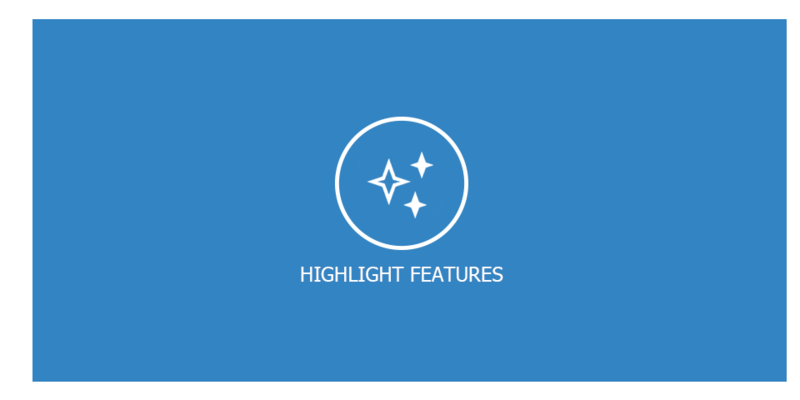 DENZA 500 creates an Intelligent APP that has a variety of intelligent remote control functions to make your electric journey more effective and convenient. 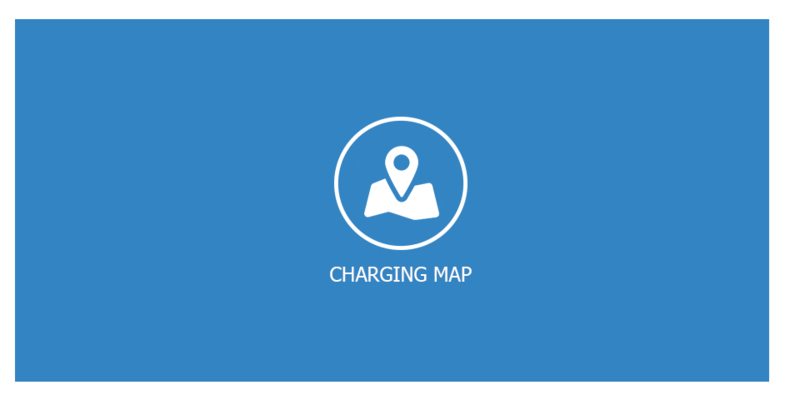 This APP includes remote control of seat heating and cabin temperature, visualized battery check, intelligent search of charging piles and route planning to the charging point, aiming to provide a precise, personalized and user-friendly driving experience so that you can communicate with your car and master intelligent mobility.